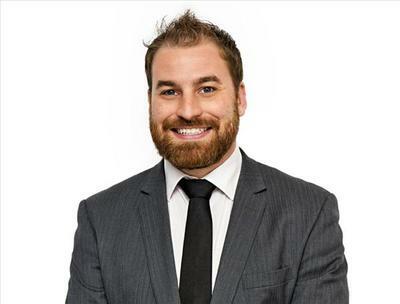 James Landis works for the team at Ray White Commercial Eastern Suburbs located at Suite 2, Level 2, 4-10 Bay Street , Double Bay NSW 2028. James doesn't have any properties for sale or rent at this time. To talk about your local property needs, get in touch with James.